Delayed flights. Uncomfortable seats. Sneezing passengers. The friendly skies can bring an unfriendly amount of frustration. 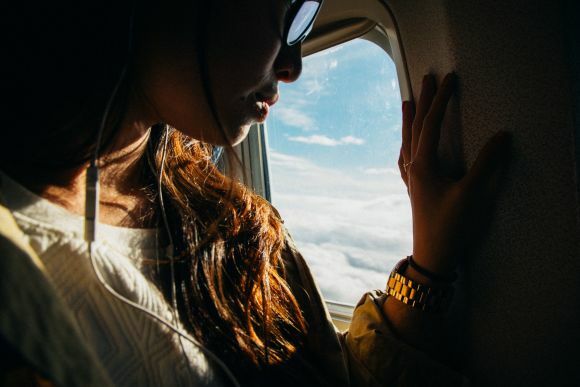 There is one aspect of being 33,000 feet in the sky, however, that we shouldn’t have to suffer in silence for anymore: the turbulence to our skin. That air — along with harmful sun exposure — can wreak havoc on the most resilient of complexions. Bonus: that same air is recirculated, causing any stray germs from your fellow travelers to swirl around like a sickness cyclone. To ensure you arrive at your destination fresh-faced and fully replenished, we’ve consulted a few frequent flying experts for their best tips. But if the thought of traveling completely makeup-free takes you out of your comfort zone, consider going much lighter than usual instead. Flight attendant Taylor Elizabeth Niven has been jetsetting for a living for the past two and a half years. She’s learned that she can still smooth out her complexion with just two products: a translucent, matte pressed powder and a weightless setting spray. 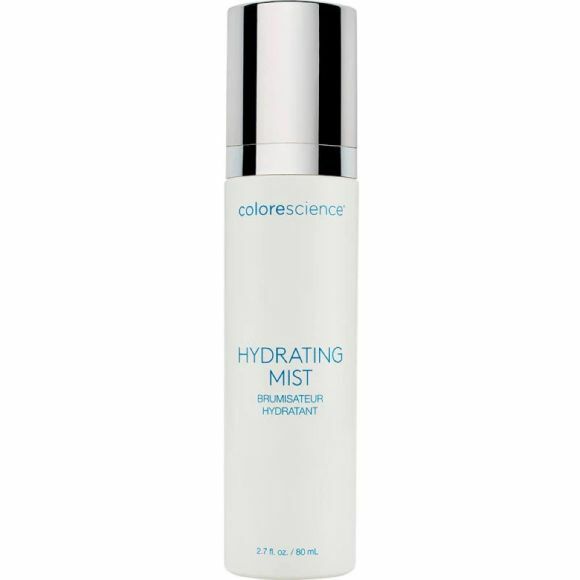 The product: If you do wear makeup on board, spritzing your face with the Colorescience® Hydrating Setting Mist ($39) will help to lock in your look. You can also reapply it throughout your flight to give yourself a refreshing pick-me-up and boost moisture — it’s formulated with ylang ylang, chamomile, and D2O heavy water, which uses a larger-than-usual molecule for increased hydration. When you’re in a commercial airplane, you’re usually flying above 30,000 feet. This means that you’re far above the lower layers of the atmosphere that typically help diffuse sunlight. Now, those damaging rays have a much shorter distance to travel than they usually do to get to your skin. So yes, you do still need to protect yourself with sunscreen. The product: We’re especially fond of physical sunscreens to block the sun’s rays. 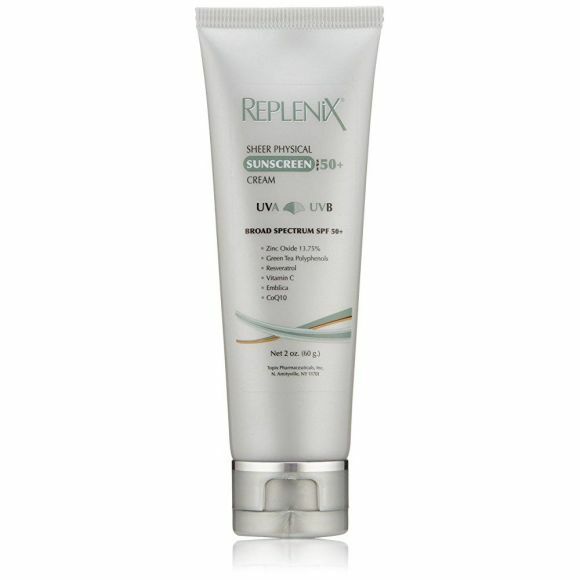 Replenix Sheer Physical Sunscreen Cream SPF 50 Plus ($26) is a 100 percent mineral broad spectrum sunscreen which doubles as a free radical-fighting moisturizer thanks to antioxidants like green tea polyphenols, resveratrol and vitamin C.
You’ve likely noticed that when you’re sick, tired, or both, your eyes are one of the first areas to show it. According to Dr. Durairaj, there’s a reason for this. 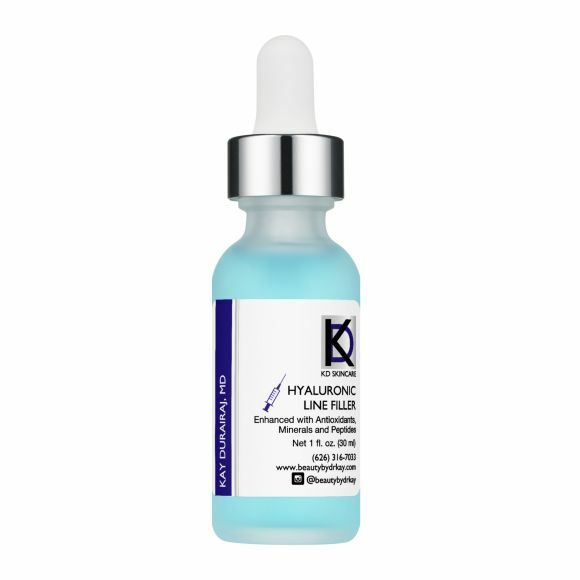 “The skin around the eyes is extremely thin, and therefore dries out more quickly than other areas of the body,” says Dr. Kay. “This also makes it more susceptible to puffing and swelling — and being exhausted from traveling doesn't help much either.” Applying a separate product targeted for the eye area will really help soothe any potential puffiness and crepiness. 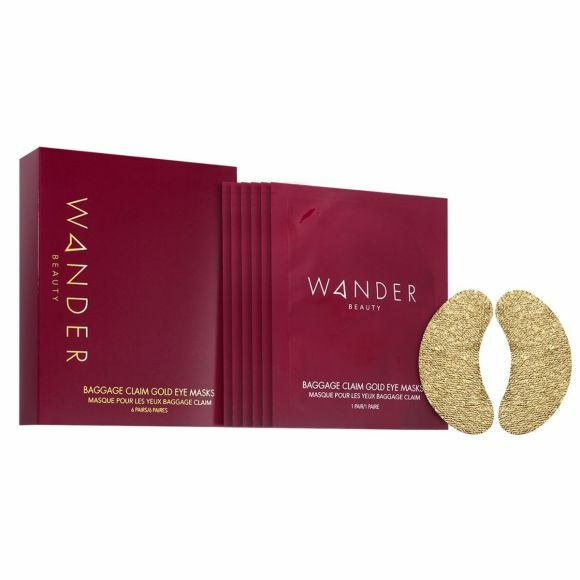 The Product: The Wander Beauty Baggage Claim Gold Eye Masks ($25) not only contain anti-inflammatory and brightening ingredients like aloe leaf extract and calendula extract, they also sound like they were made to be used on an airplane. They only take about 15 minutes to work, so try popping them on right before landing, so you look bright-eyed and rested. 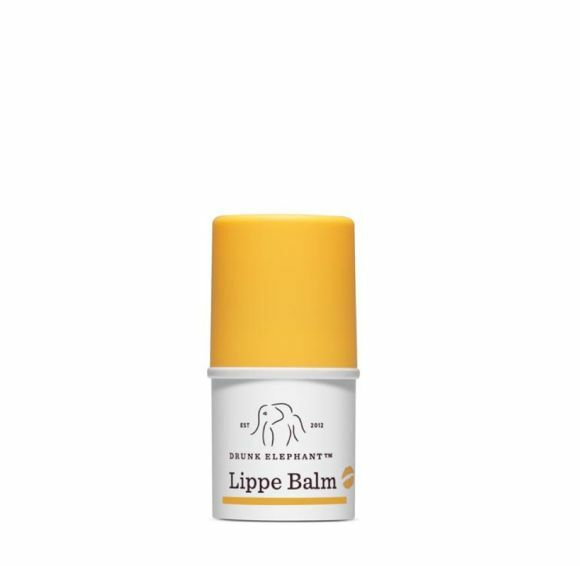 The Product: The Drunk Elephant™ Lippe Balm™ ($18) will keep lips hydrated, plump, and buttery soft with its cocktail of avocado, mongongo, cranberry, marula oils, and peptides. 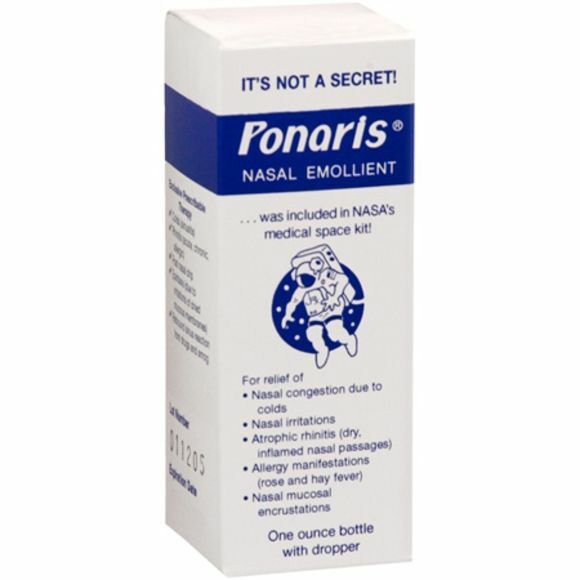 Plus, it’s formulated without potentially irritating ingredients like fragrance, essential oils, silicone, or alcohol.